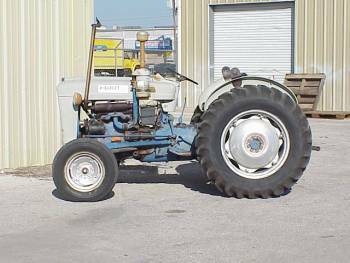 FORD 4000-D TRACTOR, engine 172cid, 45HP Diesel, runs, very good. All parts used are original or original replacement Paint is ok but could use a paint job. All sheet metal is straight. No rust.